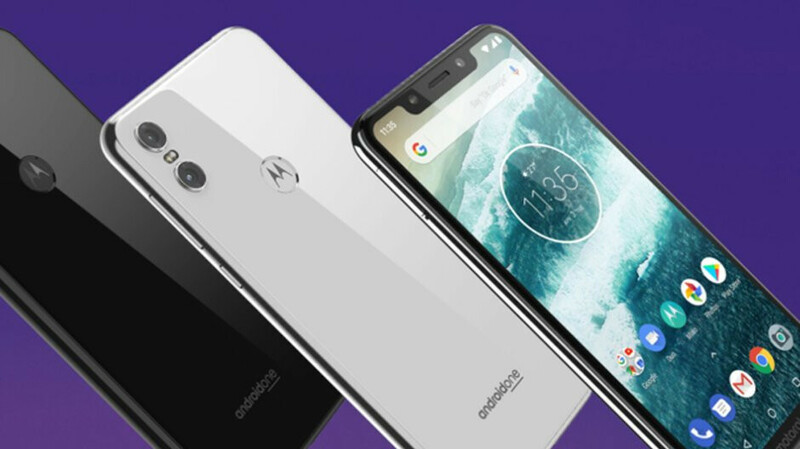 Motorola One owners, rejoice! The U.S. company has just announced the smartphone is now in the process of getting the highly-anticipated Android 9 Pie update. This would be the third Motorola smartphone to be updated to the latest version of Android after Motorola One Power and Moto X4. The update will be rolling out worldwide in stages, so it might take a while until it reaches all units. If you're wondering when exactly the Android 9 Pie for Motorola One will arrive in the United States, well, your guess is good as ours. What's important is that the update is coming, so make sure to check your Motorola One and see if it's available. Android 9 Pie brings lots of changes to the Motorola One, according to the huge changelog posted by the handset maker. The highlights of the update are the redesigned Quick Settings, simplified controls, and the new way to manage notifications. However, there are at least a dozen other improvements and new features included in the update, such as new navigation gestures, adaptive battery, improved audio controls, new and updated emoji, and other UI changes. Also, many performance, notifications, and security improvements will be implemented as well. Make sure to check out the full list of improvements the update brings to the Motorola One.